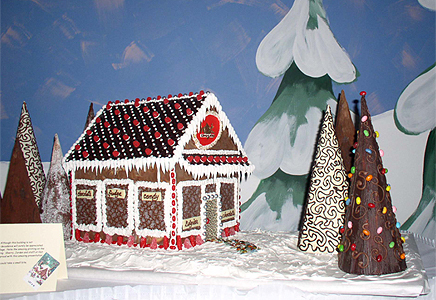 The Courtenay Museum hosts the Odlum Brown Gingerbread Village for the Boys and Girls Club. This is the fourth year we’ve served as the venue for this fun and colourful Boys and Girls Club fundraiser. And this time there’s a fabulous addition – a display from Charlie’s Choo-Choos! Saturday, December 3rd is the official grand opening with many special events planned.